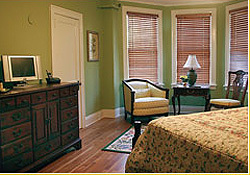 Visiting Asheville and the Princess Anne Hotel is the perfect lodging choice for romantic weekend or extended stays. Click web site below for details, photos and reservations. The three-story, shingle-style hotel originally opened in January 1924. 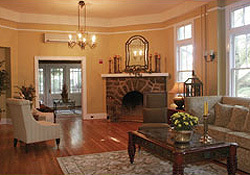 Today, the owner and innkeeper, Howard Stafford, an award-winning preservationist, has lovingly restored this building. For outstanding contribution to historic preservation, the Princess Anne Hotel was awarded the 2006 Griffin Award by the Preservation Society and is listed on the National Register of Historic Places. The Princess Anne Hotel retains its original ambiance and charm with modern amenities available to create a memorable stay. 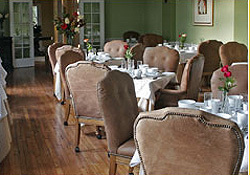 The Princess Anne Hotel maintains an enviable location in the Chestnut Hill National Historic District of Asheville, North Carolina. 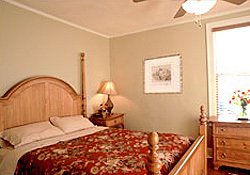 This bed and breakfast-style hotel is situated on a quiet, residential street within walking distance to downtown and is just minutes by car to the Biltmore Estate, Blue Ridge Parkway, and Pisgah National Forest.